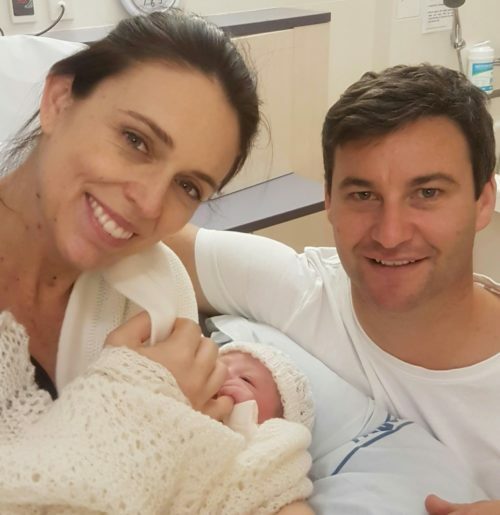 Jacinda Ardern has become only the second world leader give birth while in office after welcoming a bouncing baby girl with her husband. New Zealand Prime Minister Jacinda Ardern gave birth to a baby girl in an Auckland hospital Thursday, becoming only the second world leader to do so while in office. It was the first child for the 37-year-old and her 40-year-old partner Clarke Gayford, with the new arrival weighing in at 3.3 kilogrammes (7.3 pounds).